ZOO MEMBERSHIPS are fun for the whole family! 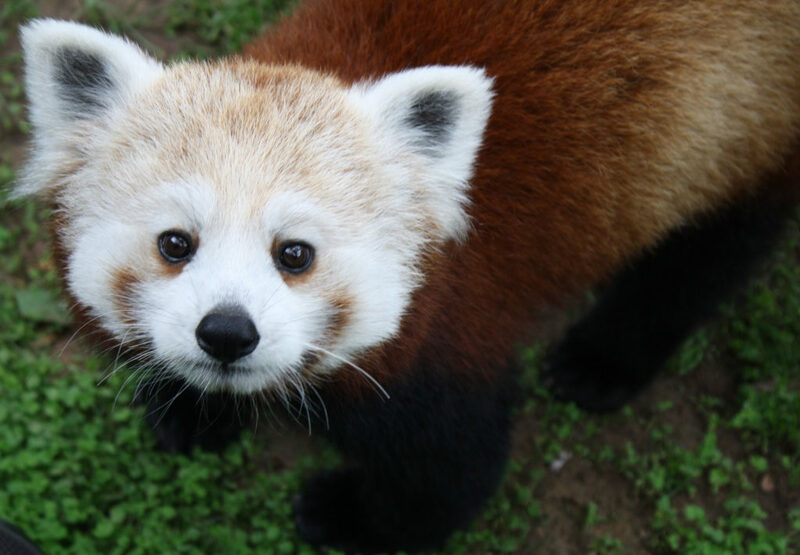 A membership to Capron Park Zoo is a great gift for the whole family! Free admission to the zoo, discounts at the gift shop and concession stand and free or discounted admission to 150+ zoos and aquariums nationwide are just a few reasons to join! Please note: Individual memberships are NOT eligible for discounts on Education Programs! * A Senior Household is defined as the two senior adults who permanently reside at the same address and are at least 65 years of age. The names of senior adults will be listed on the card. Proof of age is required to qualify for this level of membership. ** A Household is defined as the two adults who permanently reside at the same address and up to four children. The names of adults will be listed on the membership card. If your household includes more than 4 children, contact the Membership Department. *** A Caregiver is defined as a person who regularly provides child care to your household. Caregivers MUST be listed on the membership card in order to use the membership! If you change caregivers, it is your responsibility to contact the Membership Department to update the information. In order to receive any member benefits when you visit the zoo, you must present both your card and a valid picture ID. Two cards per household will be issued to new and/or renewing members. The information listed on the card will need to match the information on your ID in order for the card to be valid. It is the responosiblity of the member to notify the Membership Department of any name or address changes! Because of the volume of Members, we are not able to look up memberships – YOU MUST have your card with you in order to receive any membership benefits including admission. If you lose you membership card, please contact the Membership Department for a replacement. There is a $5 fee to replace lost cards. PLEASE NOTE: for Senior Household, Household and Household Plus, only the adults listed on the membership card may enter the zoo free of charge! Questions about a Zoo Membership?